*All ages, genders, and skill levels welcome! ​Training is done at my facility; I will come to you upon request! All group trainings, including make-up trainings, must be completed by the end of the month. If you are to miss a day, and a make up training is needed, it is up to you to contact Kyle and let him know immediately. If you miss your group training session without letting Kyle know beforehand, a make-up training will not be granted. Make-up trainings must be done with another group training session that isn't already full. **Unused trainings, including make-ups, do not carry over to the next month. Monthly Training Memberships are good for Group Training sessions only until the last day of the month (normally Memberships begin on the first day/week of the month). When registering, please pick a few Group Training time-slots that you would like to join. Once received, I will assign you to a group(s) that fits well - according to age & skill level. The player can choose on joining an Advanced or Intermediate training group, please choose accordingly (player's skill/experience). 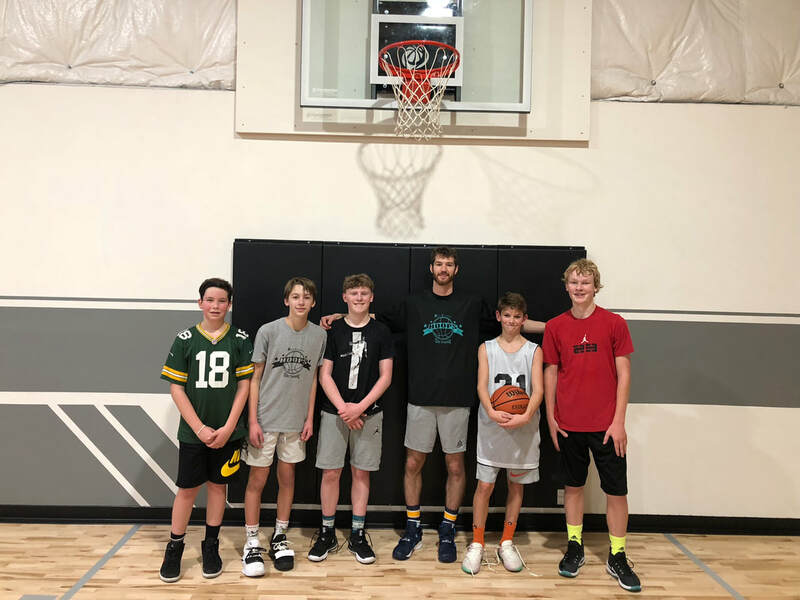 Training groups max out at 6-8 players per session. Reserve your spot early! Group Trainings go for 1 hour (an additional 5-10 minutes may be added depending on the day). 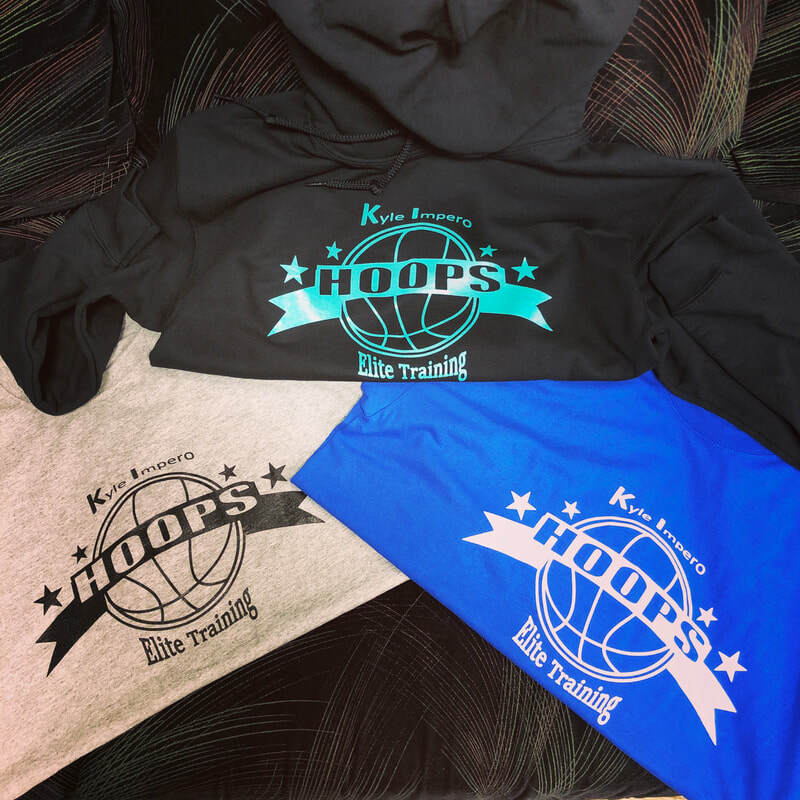 All monthly training members have access to "open court/shoot" hours when available. Please check the court schedule for group training times, or view when filling out membership form. during our training session, we will work efficiently and effectively to help accomplish your goals. Working on your strengths, as well as your weaknesses, will help us get the most out of your workout! (high demand) Please use contact form below for inquires. 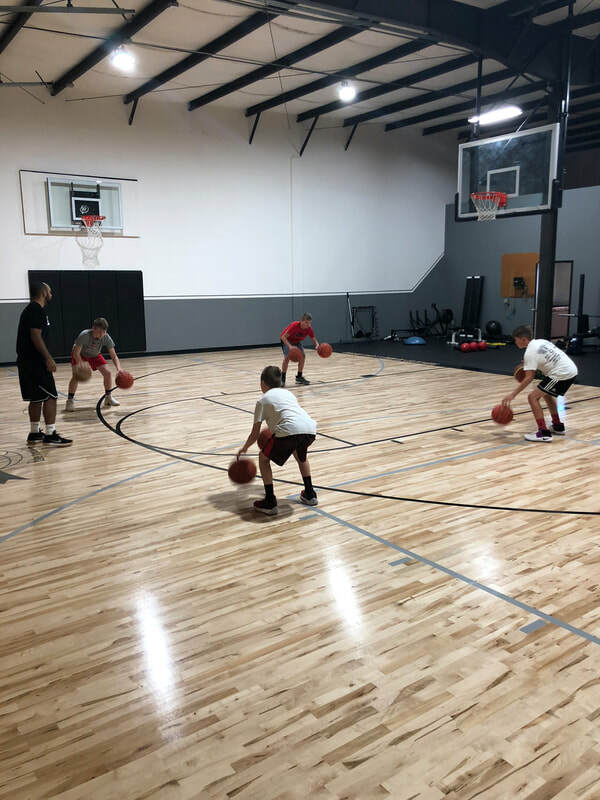 this training environment allows for both players to get efficient repetitions in, while also receiving 1on1 like breakdown and teaching to help further their development. Please use contact form below for inquires. 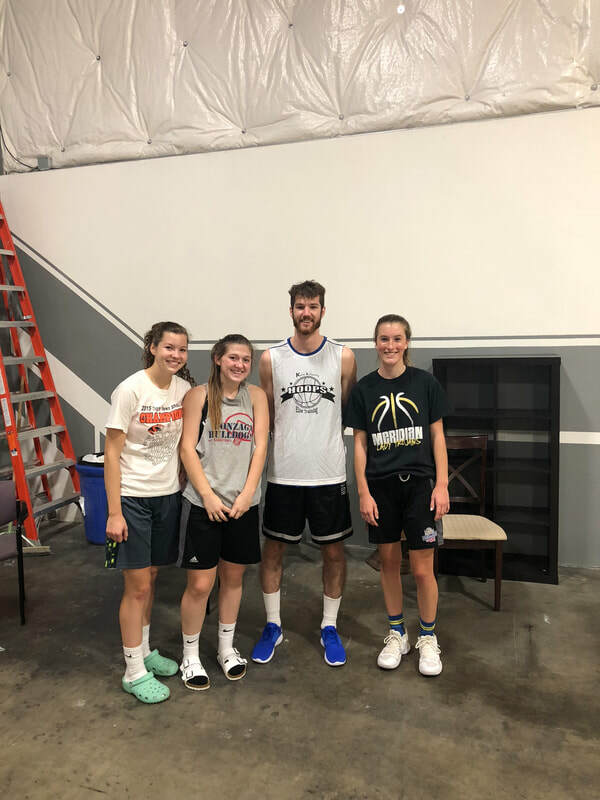 is a small group training environment where the group is put together by you (the player). 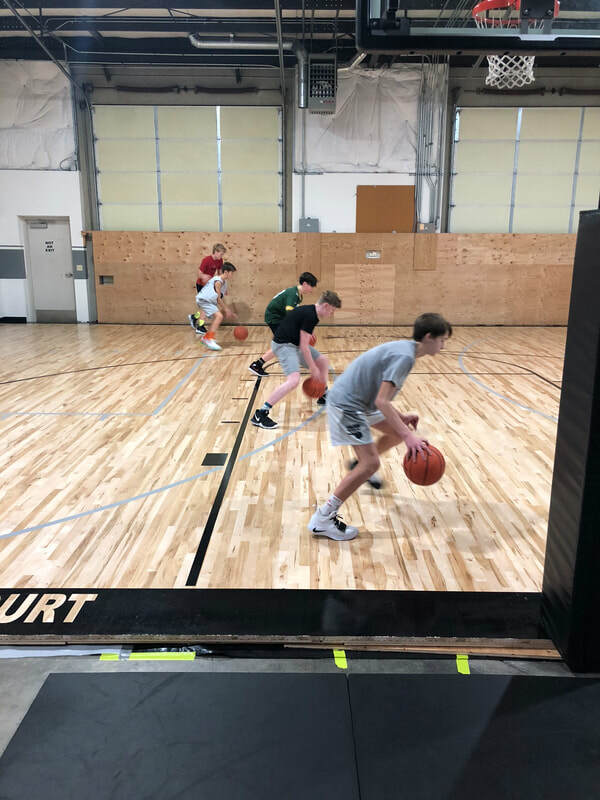 A smaller group setting allows for there to be more attention to detail to specific technique and more repetitions for each player. Max of 5 players per group. (additional player $45). Please use contact form below for inquires. Training time is focused on and divided into individual, team offense/defense, game reads, and conditioning. Please use contact form below for inquires. 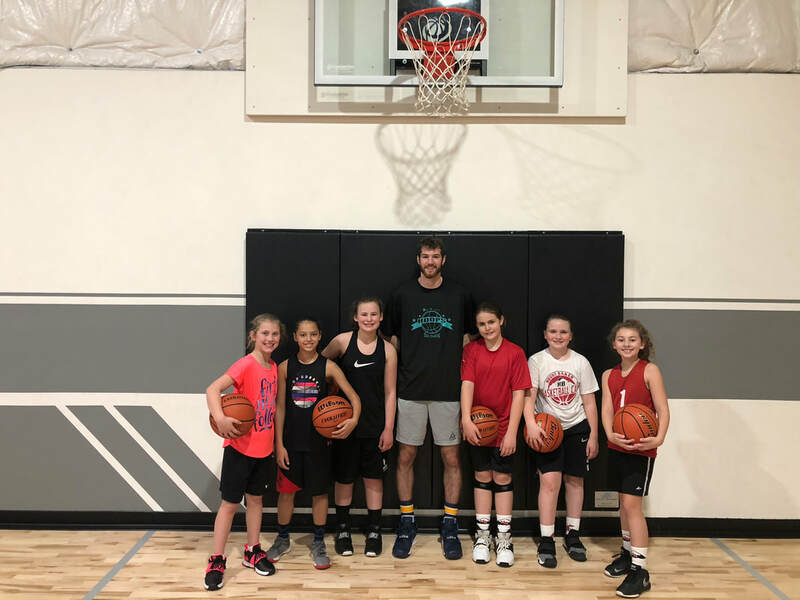 Throughout each training session, players will be challenged and pushed outside of their comfort zone with the goal of improving/developing current and new skills. Each group will work on skills and game speed reps designed to be efficient and effective. Training groups will move at the pace of the most-skilled player in the group. Strength/conditioning will also be worked on. When reserving a spot in a group, please choose accordingly based on the players skill and experience. Below, please provide information on what training option you are interested in, the age and gender of the player(s) attending, and any other questions you may have. If you (the client) would like to reserve your spot, you can do so while filling out the membership form. Please remember that each group is maxed out at 6-8 players and is on a first come first serve basis. If you want to guarantee your spot, it is up to you to reserve ahead of time. ​Once I get this inquiry I will then send you a link that allows you to fill out the training form. If you would already like to purchase your training membership you can find the link under "monthly training memberships" on this page.